LG announces world’s first TVs with DTS Virtual:X | What Hi-Fi? What does the technology mean for compatible TVs? In theory a more involving, psuedo-surround sound from their stereo speakers. How effective that is in practice remains to be heard, but for now we’ll remain mildly sceptical that achieving a convincing virtual height and surround sound from a TV’s built-in speakers is possible. 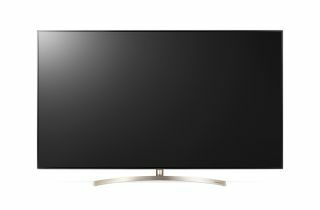 Still, having also confirmed support for Dolby Atmos decoding across its 2018 OLED and SUHD ranges, LG seems commited to the audio side of TV - and who are we to argue with that?